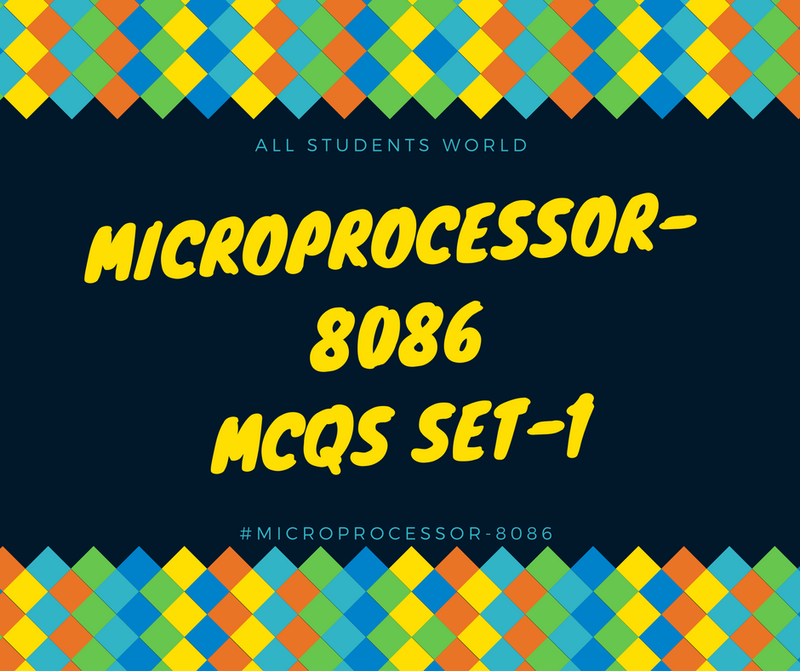 1).A microprocessor is a______chip integrating all the functions of a CPU of a computer. 3).Microprocessor is the______of the computer and it perform all the computational tasks. 4).The purpose of the microprocessor is to control______. 5).The first digital electronic computer was built in the year_____. 6).In 1960's texas institute invented_____. 7).The inlet 8086 microprocessor is a_______processor. 9).In 8086 microprocessor, the address bus is_______ bit wide. 10).The work of EIU is _______.